Now, I had to take some time to think about this one very carefully, because if I had to be honest, I don’t actually know. Seriously, I haven’t got the slightest idea what niche is the most popular or most profitable. Of course, I can have a good guess and say; Fitness, travel, lifestyle, parenting, personal development, cooking and recipes, technology, gaming, health, and beauty – I honestly couldn’t tell you. Well, that answers that question then, right? But if you’re reading this post and asking yourself the same question – There’s something else that you should know that’s far more important than picking the best niche for blogging that I want to talk about. I won’t keep you long here, just hear me out. 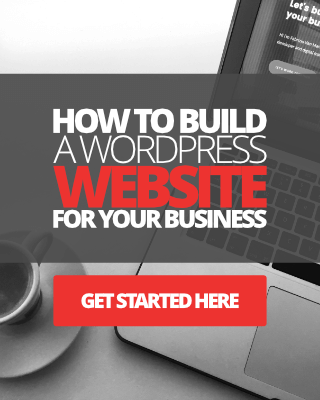 I realize that everyone has their own views and opinions on the topic of starting a blog in a niche that is most popular and profitable – if that’s what we’re talking about here. After all, who would want to start a blog in a niche they’re not going to gain popularity or financially from? Well, actually, there are plenty of bloggers out there that are not in it for the fame or money. But, Fabrizio, I came to learn about the best niche to start a blog in! 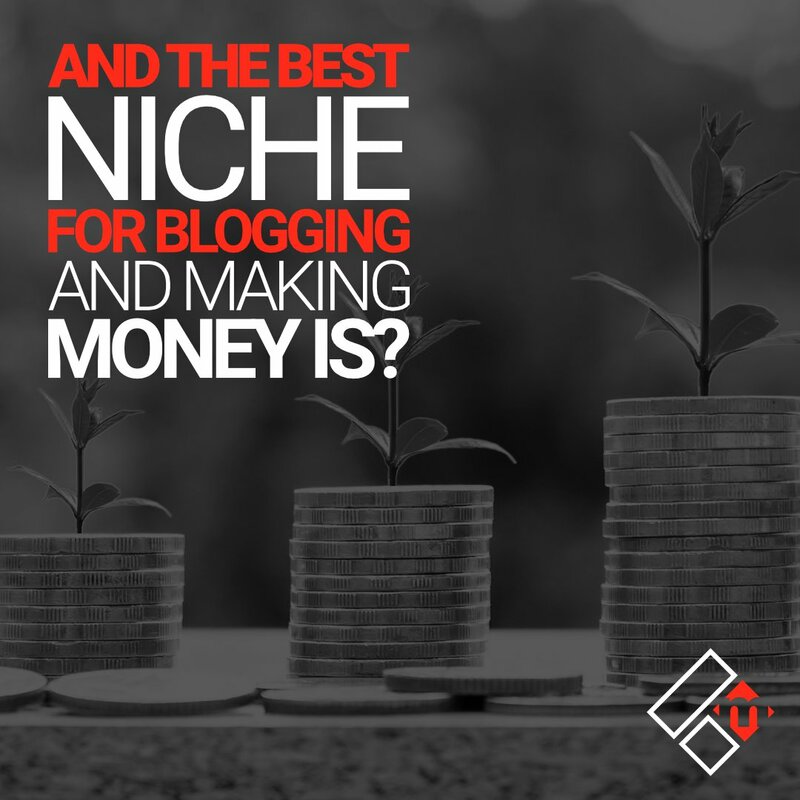 OK, If you really want to learn which niche is best for blogging, then all you have to do is do a simple search in Google and you’ll find a bunch of posts from various bloggers that will all tell you which is the best niche to go for. Some posts will be backed up by research, case studies, statistics, data and all the rest of it, and some will be based purely on the opinions of the authors. 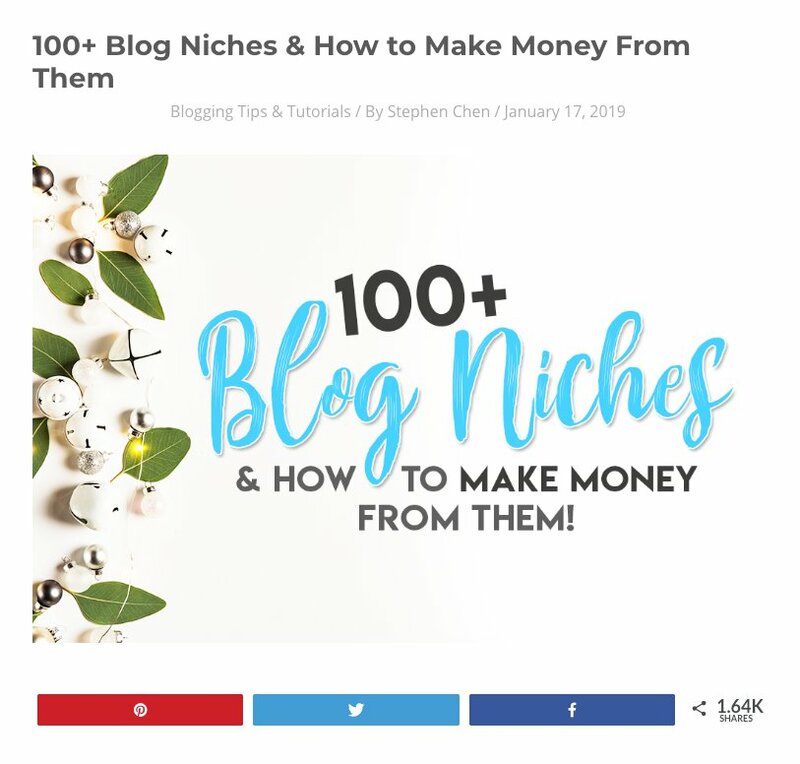 Stephen covers over 100 profitable blog niches and even outlines ways to make money from each of those niches. Other things you could do is good old keyword research, market research, check the profitability of the niche, and all the rest of it. 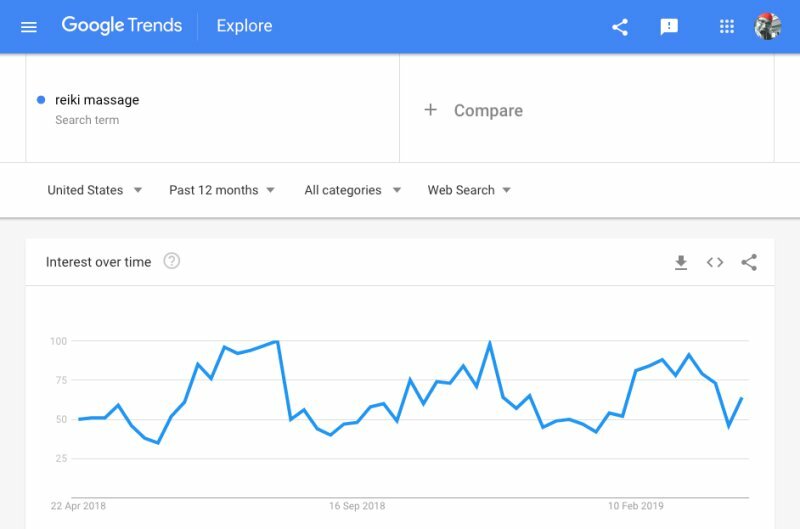 Tools you could use for this are Google Trends, SEMRush, SocialMention, etc. So, what is more important than choosing the most popular or profitable niche? It doesn’t freaking matter what niche you start your blog in, really, it doesn’t. There’s an audience, large or small, for every single niche or subject that you can think of. That’s what I think. And I don’t need to look at data, or statistics, or read up on case studies, or anything else. 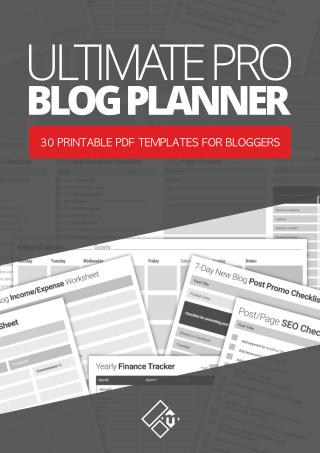 Sure, there might be a few niches that are more profitable, but that’s the least important factor of starting a blog. The real question you should be asking yourself is, how passionate are you about your niche to actually be successful in it as a blogger? Do you understand what I’m trying to tell you here? It’s not about finding the most popular or profitable niche for your blog, although that might help you out a little bit, it’s really about finding the niche that YOU give the most amount of sh*ts about. What do you really, really, really care about that’s worth talking about and sharing your thoughts, knowledge, and experiences about with your audience? 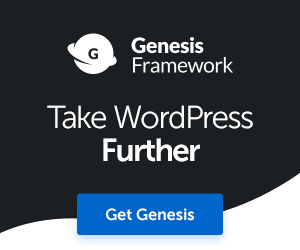 If you are passionate about a particular niche that you can become the ultimate influencer, authoritative expert, problem-solving blogger in, then who cares what niche it is? So, please take some time to think about this carefully before you go off and start your blog. One of the many reasons many bloggers fail is that they lack originality. I’m not saying that every single unoriginal, copycat blogger out there has failed, but for the most part, a lot of them fail. Being original is important, sure, and picking a niche you care enough about is just as important. Why is it that “passion” is key? That just makes perfect sense, don’t you think? I’ve always believed that passion is the key ingredient. It’s not the only ingredient required, but, in my opinion, it’s like at the top. And I believe this because if you don’t have enough passion, you’re not going to be motivated enough to want to work at your blog and grow it into a successful and profitable business. Nobody ever became successful at the thing they hated doing the most. If they did, then I’d be very surprised. Look at athletes, artists, musicians, innovators, and inventors most of them are successful because they have immense passion about what they do, and what they believe in. When you are passionate, you care more about the content you create and put out on your blog. Being passionate will also keep you motivated and driven to want to work smarter and harder to succeed with your blog. So, if you’re still trying to figure out which niche you should start your blog in because it’s the niche that “every other blogger” is blogging about and maybe even making money doing so, please keep in mind that having unconditional love and passion for the topic or subject you choose, is equally and critically important. 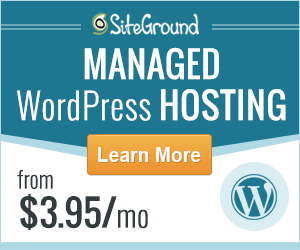 These two posts will cover getting a domain name and web hosting for your blog, it’s very easy. How To Start A Lifestyle Blog That People Will Love! When you have enough quality content and have grown your blog a little bit, you can start investing more time in doing marketing and promotion to increase traffic and grow your readership. Marketing is important. You can have the best content ever on your blog, but if nobody can find it then what’s the use? Of course, without an audience, you will struggle to grow your blog into a successful business. Making friends in the blogosphere is super important because it’s those friends who will help to promote your content and even purchase the products and services you recommend. Struggling To Grow Your Readership? Here’s What You Need To Do! I hope you’ve found this post insightful and resourceful. Please remember that I’m here to help you too. If you have a question related to starting a blog, or blog monetization, or traffic generation, you can pop your questions in an email here. Best of luck – Fabrizio.